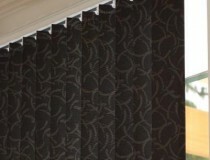 Our internal window blinds are suitable for panel, roller and vertical blinds, and come in a range of colours and designs. 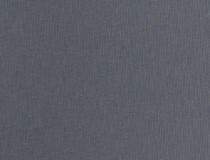 Ricky Richards are the exclusive distributors of our Aramie and Grattis jacquard range. Please Contact Ricky Richards directly to make an order enquiry.